best site for download browser mobile.tankyou. It dose nt install on my nokia 7610s. I like opera mini but just version 3 installed on my nokia 7610s. Best Browser I like it. 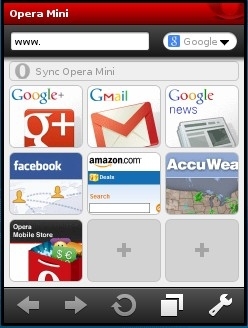 Opera Mini 7 is the latest version of Opera Mini and is much better than 5.1. Download it from http://m.opera.com using your phone’s browser.